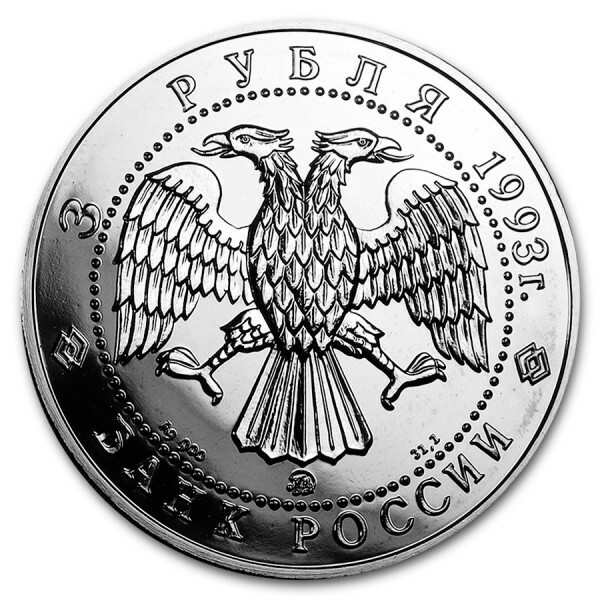 The obverse features the emblem of the Central Bank of Russia what is a double-headed eagle with wings down and is written "БАНК РОССИИ" (Bank of Russia), "ТРИ РУБЛЯ" (Three rubles). 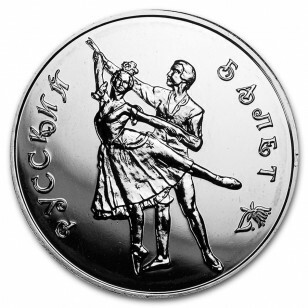 On the other side of the coin is the Ballet couple of the Bolshoi Ballet. 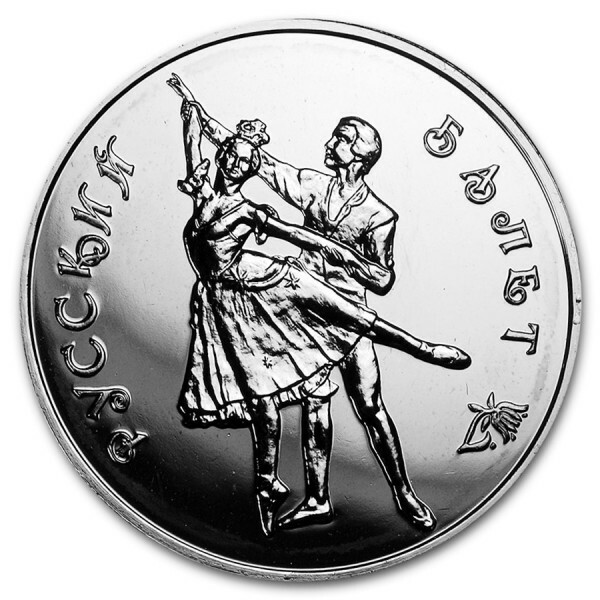 Founded in 1776, the Bolshoi is among the world's oldest ballet companies. It only achieved worldwide acclaim in the early 20th century when Moscow became the capital of Soviet Russia.